Buy Tickets for an Evening with Leigh Timmis at the Guildhall Derby on Weds 13th March 2019...We'll see you there! Quality Assured by HCPC registration . . . you are safe in our hands and will receive the best and the most up-to-date evidence-based care! We have wonderful Therapy Suites and Pilates Studios at the East Mill in Belper. 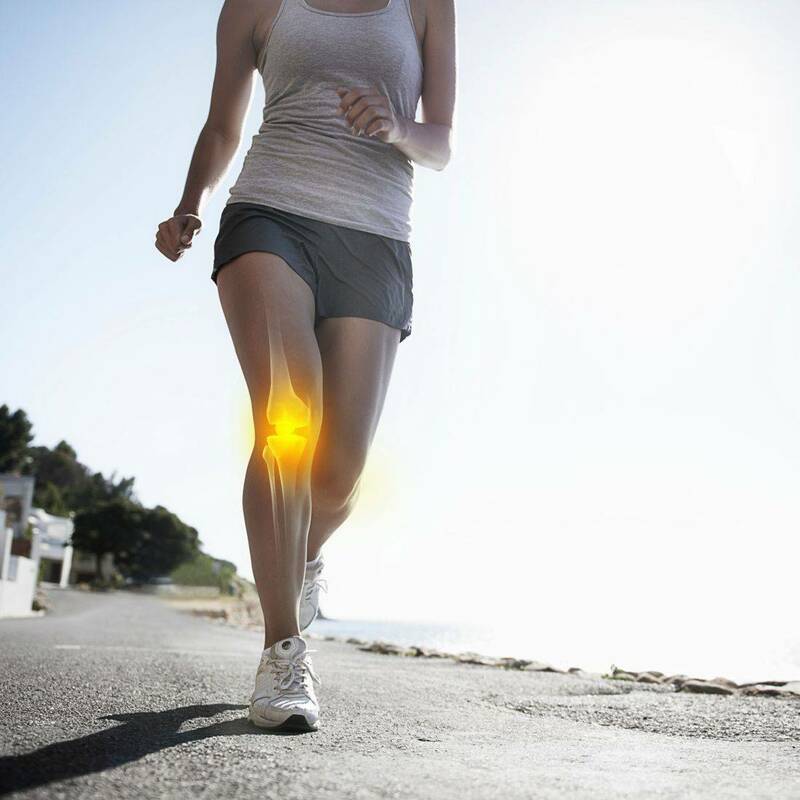 Any injury, ache, or pain - we can help! Opening times are 9am - 9pm, Mon-Friday. We pride ourselves in providing a high quality, friendly service, with a rounded hands-on treatment approach. We run very popular Studio, Clinical, Bespoke, and Reformer Pilates. Our clinic is the place to come for specialist treatment for any injury, ache, or pain - or just to take some time out to relax. Your health begins here with high quality affordable treatment. We pride ourselves on our reputation of specialist treatment and long-term solutions to injury or pain. We combine up-to-date researched treatment techniques with a calming, patient-focused atmosphere. I have built my clinic on trust and reputation, often helping those where others have failed! We provide thorough, unrushed, and honest expert assessments and create specific and versatile treatment plans that work to keep you active. There is no guesswork; no over-treatment; no sales; no time-wasting! For years we have been the area's second opinion specialists and are well aware of the common failings of other healthcare providers. Our aim is to keep you doing what you love to do - whether that's keeping an active lifestyle, running a marathon, attending fitness classes, or chasing the children around the park! We want you to be the best you can be. You will love our friendly service, professional, supportive staff and flexible opening hours. We are open until 9pm and have free and convenient parking! We are currently accepting new patients, self-funded or health insurance policy holders!